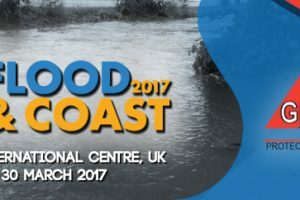 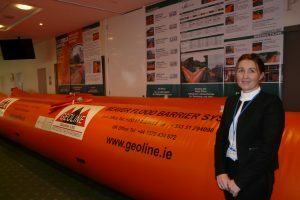 Why not join Geoline at this event and see what we’re doing in Ireland to help prevent flood damage and manage floods effectively. 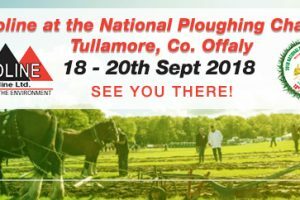 Find us at stand F660. 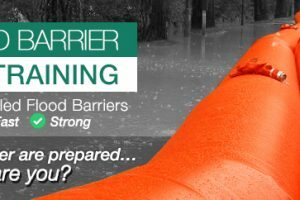 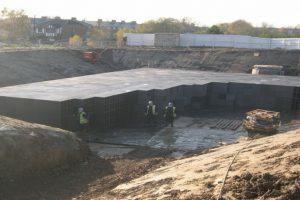 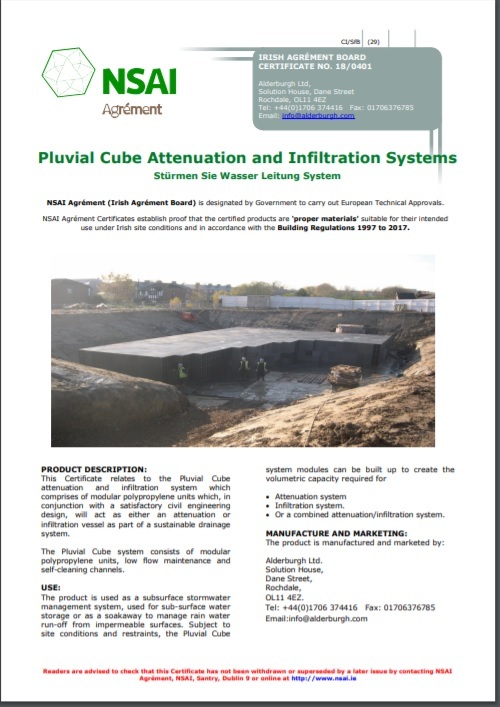 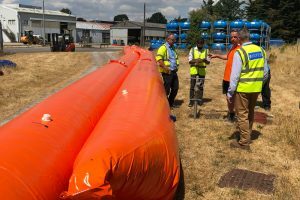 Geoline Ltd. are delighted to announce that we are running a detailed training on the correct use of our water-filled flood barriers in the UK in the coming month.